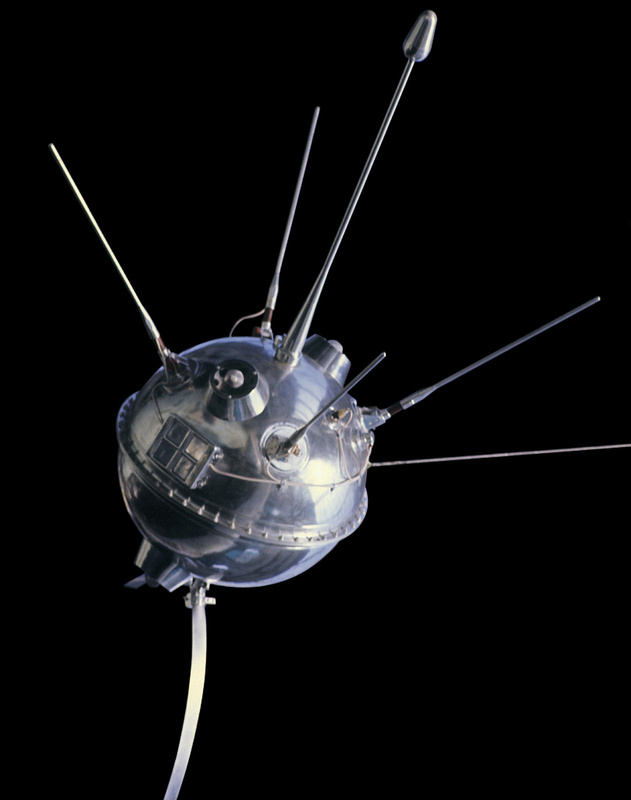 Ever hear of the Soviet Luna program? In the west, it was often called Lunik, if you heard about it at all. Luna was a series of unmanned moon probes launched between 1959 and 1976. There were at least 24 of them, and 15 were successful. Most of the failures were not reported or named. Luna craft have a number of firsts, but the one we are interested in is that it may have been the first space vehicle to be stolen — at least temporarily — in a cold war caper worthy of a James Bond novel. Around 1960, the Soviet Union toured several countries with exhibits of their industrial and technological accomplishments. One of the items on display was the upper stage of a Luna vehicle with windows cut out to show the payload inside. At first, the CIA suspected the vehicle was just a model. But they wanted to be sure. The latest from WikiLeaks is the largest collection of documents ever released from the CIA. The release, called ‘Vault 7: CIA Hacking Tools Revealed’, is the CIA’s hacking arsenal. While Vault 7 is only the first part in a series of leaks of documents from the CIA, this leak is itself massive. The documents, available on the WikiLeaks site and available as a torrent, detail the extent of the CIA’s hacking program. Of note, the CIA has developed numerous 0-day exploits for iOS and Android devices. The ‘Weeping Angel’ exploit for Samsung smart TVs, “places the target TV in a ‘Fake-Off’ mode, so that the owner falsely believes the TV is off when it is on.” This Fake-Off mode enables a microphone in the TV, records communications in the room, and sends these recordings to a CIA server. Additionally, the CIA has also developed tools to take over vehicle control systems. The purpose of such tools is speculative but could be used to send a moving car off the road. It is not an exaggeration to say this is the most significant leak from a government agency since Snowden, and possibly since the Pentagon Papers. This is the documentation for the CIA’s cyberwarfare program, and there are more leaks to come. It will be a while until interested parties — Hackaday included — can make sense of this leak, but until then WikiLeaks has published a directory of this release. However, the most famous occupant of Swan Island was Radio Swan which broadcast on the AM radio band and shortwave. The station was owned by the Gibraltar Steamship Company with offices on Fifth Avenue in New York. Oddly, though, the company didn’t actually have any steamships. What it did have was some radio transmitters that had been used by Radio Free Europe and brought to the island by the United States Navy. Did I mention that the Gibraltar Steamship Company was actually a front for the Central Intelligence Agency (CIA)? When you have a virtually unlimited budget, you can pull off some amazing things. This has become most evident recently as the CIA has been showing off some of its old tech. That dragonfly you see above is near life-size and actually flies. They hired a watch maker to build a tiny internal combustion engine to run it. That alone is pretty amazing, but this thing was actually flying in the 70’s. Upon further inspection of the wings, we actually have no idea how this sucker is supposed to fly. Despite our skeptical viewpoint, you can see a tiny clip of it flying after the break. You can also catch a video of “charlie” the robot catfish.